The makers of PSPK 25 released a video of Anirudh Ravichander on his birthday in which he spoke about his experience of working with Trivikram Srinivas and his future projects. Young music composer Anirudh Ravichander is currently the much talked about man in music circles across India. 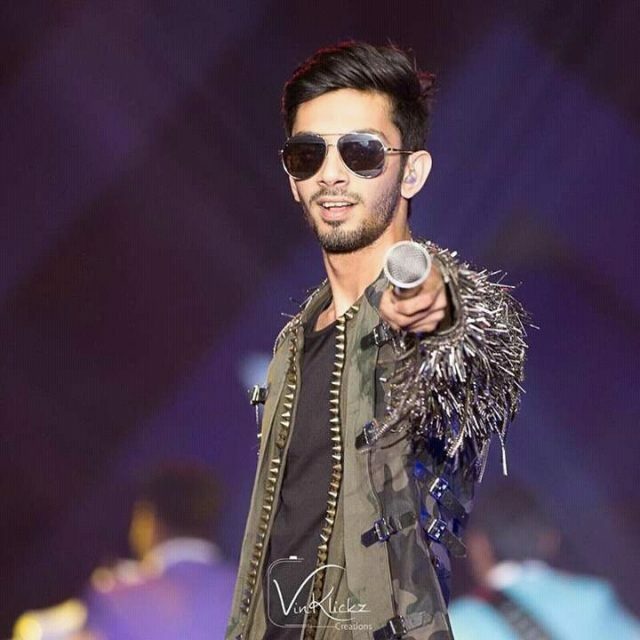 Having composed sensational music of some hit films, Anirudh has few interesting films under his belt which are in various stages of production at the present moment. Anirudh will make debut in Tollywood with Pawan Kalyan’s upcoming film which is being directed by Trivikram Srinivas. On his birthday, October 16th, the makers of the film released a video of Anirudh Ravichander in which he is seen speaking about his experience of working with Trivikram Srinivas and his future projects. Anirudh also confirmed that he would be rendering music for Trivikram’s next after the Pawan Kalyan film which will have Jr NTR in the lead. “I think this land has been too kind to me. I couldn’t have asked for a better start than Pawan Kaylan sir and Trivikram sir’s film as my debut. On my birthday, I would like to disclose that I would be doing my next Telugu film too with Trivikram sir which will have Jr NTR as the lead in the film. We will start working on that once PSPK25 is done,” said Anirudh Ravichander.